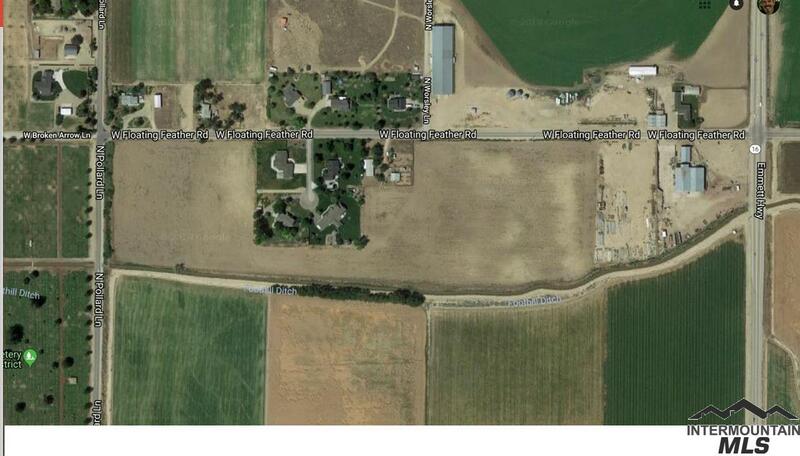 Development opportunity with potential annexation to city of Star. Currently zoned RUT. High density development all around it. Water and sewer are on Pollard which is the road bordering the west boundary of the property. 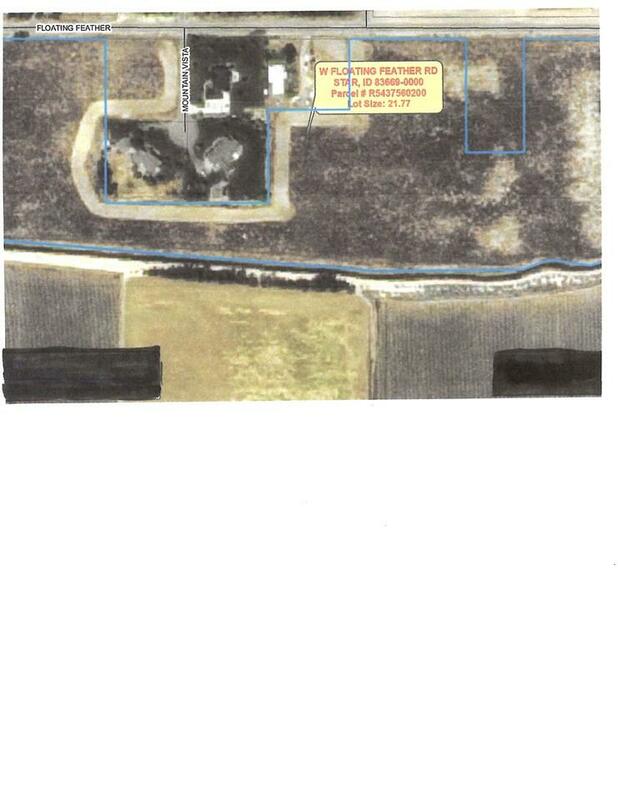 Please contact listing agent for more information.Total 22.77 acres with 2 parcels. 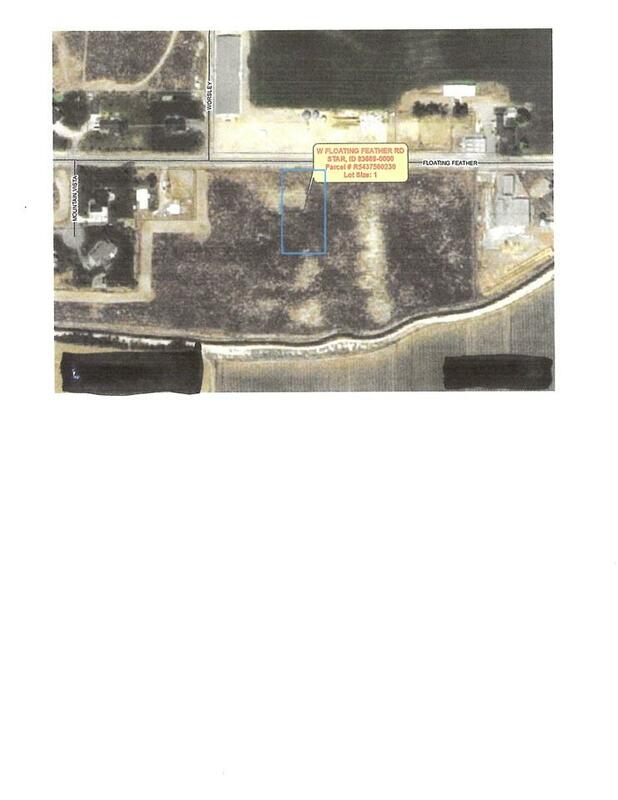 Lot 2 is 21.77 acres and Lot 3 is 1.00 acres. Directions: N on hwy 16 from hwy 44. West on Floating Feather along the south side. Listing Courtesy of Innovate Real Estate.